Translate Shia Hadith Books which contain narrations with authentic chains which can be tracked back to “those firmly rooted in knowledge,” (3:7) who are the fourteen infallibles. 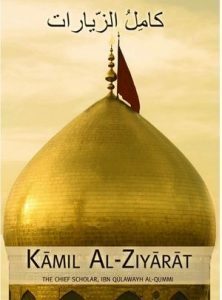 Our goal is to make these books available for the Shia and the lovers of the Ahlul Bayt, so that their beliefs are based on the words of the Divinely Appointed Authorities of Allah and are void of hearsay and personal opinion. 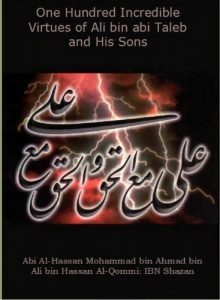 One Hundred Incredible Vitues of Ali bin Abi Taleb and His Sons was complied by the knowleadgble scholar, Abil Hasan Mohammad bin Ahmad bin Ali Hasan bin Shazan Al-Qummi. He was the teacher of Shaykh Al-Karaachaki and Shaykh Al-Najaashi. 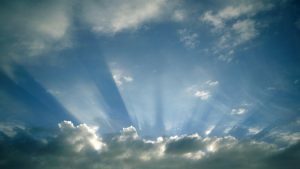 The author -may Allah elevate his status- has collected one hundred narrations about the virtues of the Ahlul Bayt , many of which (clearly) state the appointment of the Twelve Imams . 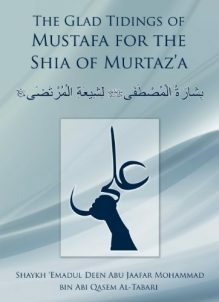 He has narrated these Ahadith through the chains of the general population (Sunnis). 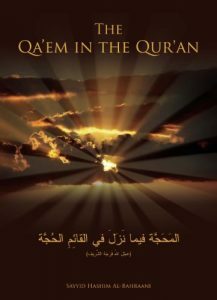 The Qaem in the Quran examines 132 verses of the Holy Qur’an that specifically pertain to the 12th Imam (ajf). 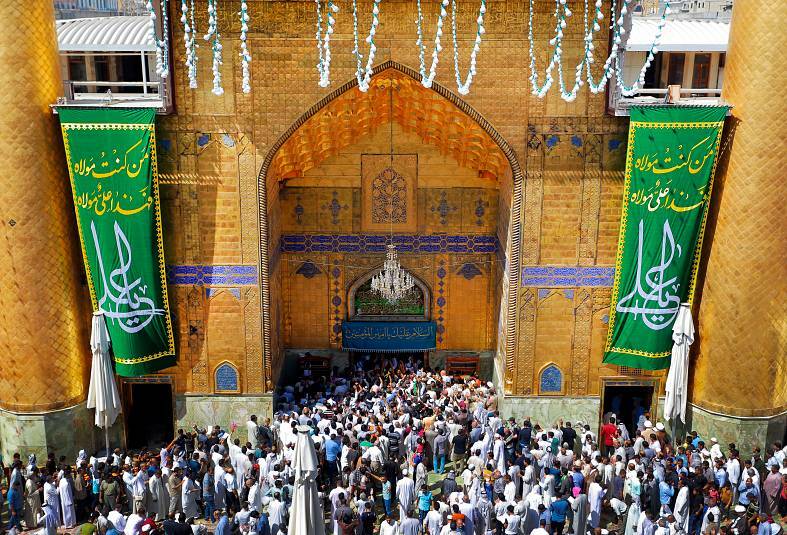 Each verse is thoroughly explained by the Ahlul Bayt with an analysis of the inner and outer meaning of these verses, and how they pertain to the Twelfth Imam (ajf). Available, order your book online now! For ordering outside of the US and Canada, contact us or locate a distributor in your country. Here are some useful details on shipping. All of our books ship directly from our warehouse in Ontario, Canada. Shipping charges are calculated based on your location and the number of books. We offer combined/discounted shipping when you order more than one copy. Orders in Canada are shipped by Canada Post. All orders within the continental US are shipped either FedEx Ground or UPS Priority Mail at our discretion. We provide worldwide shipping with UPS Priority Mail. All orders to Alaska, Hawaii, US territories and APO/FPO addresses are shipped USPS Priority Mail. All returns must be approved first. All charges are the resposibility of the customer. Please email us @ [email protected] to arrange for your return.